The Faculty of General Dental Practice NI was set up in 1992; with over 120 members and an active part of the FGDP UK, they are an enthusiastic committee that's determined to see the FGDP UK grow in Northern Ireland. 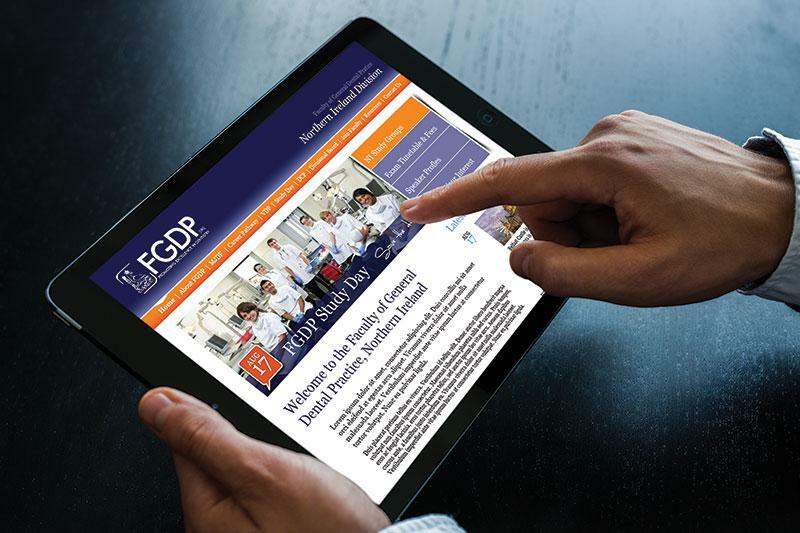 JUST Dental were commissioned to undertake the design and development of the FGDP(NI) website as part of their proactive approach to informing and engaging with members with relevant information regional courses over and above the UK’s main website. This project provided us with a fantastic insight into designing concepts and solutions for a committee of like-minded professionals passionate about their profession and best practice. Our shared enthusiasm and dedication to this industry sector provided us a springboard opportunity to work closely with appointed FGDP representatives to finalize the scope of the project and deliver a creative solution that meets and exceeds the expectations of their brief. 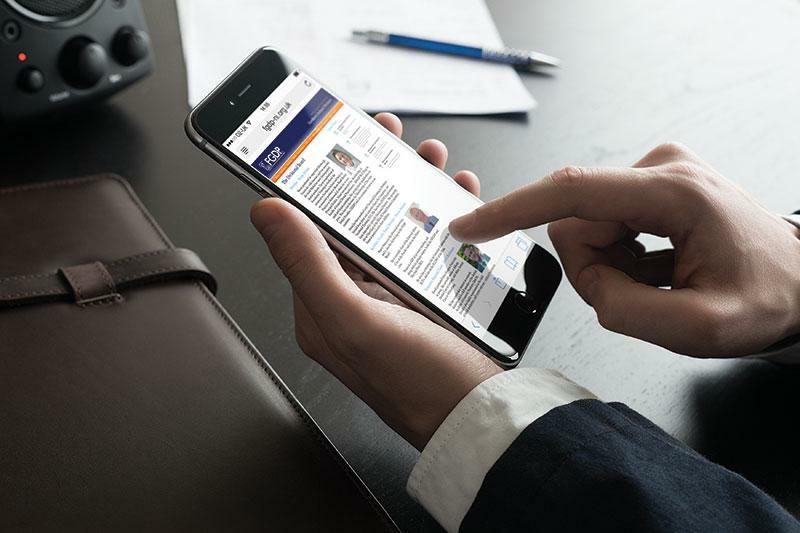 The FGDP(NI) now functions and informs its members with the assistance of a bespoke Content Managed website developed by the JUST Dental team. We adhered to existing brand guidelines to complement the FGDP(UK) but introduced a unique colour spectrum to differentiate it. 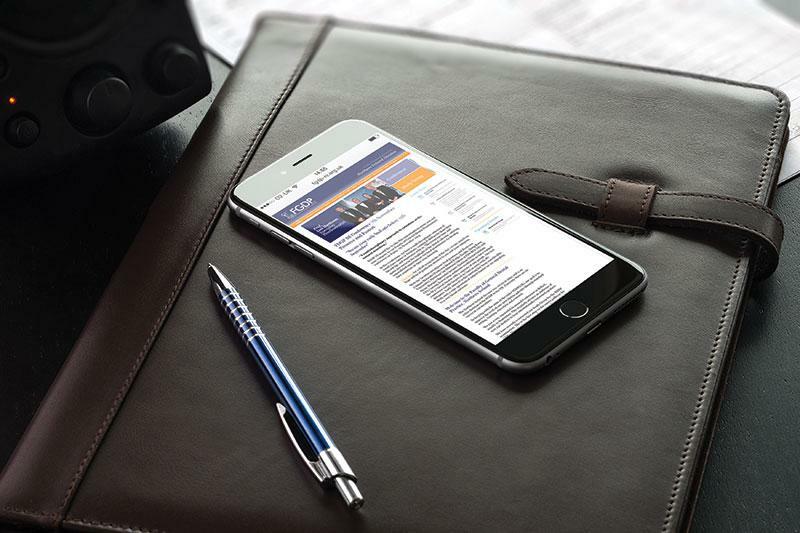 In addition to providing an informative platform to promote industry related news, articles, courses etc, the website also focused on the user experience. 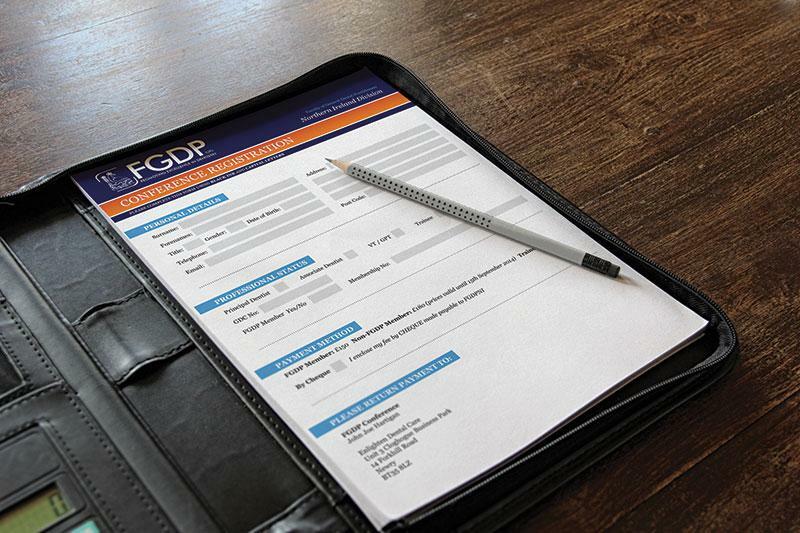 By providing a secure payment gateway mechanism, the FGDP(NI) website also reduces administrative time by allowing delegates to book and pay securely online ahead of specific regional conferences. The nature of the committee members being active or semi-active professionals in the dental industry, along with its growing membership of practicing dentists, has exposed JUST Dental to a wealth of new business enquires based on the creative solutions delivered to FGDP(NI).